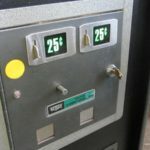 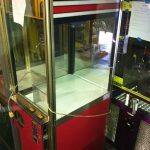 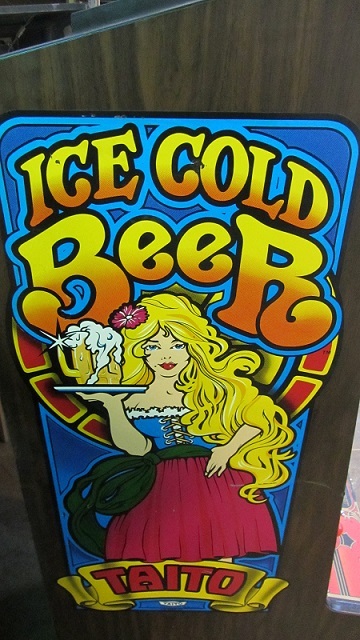 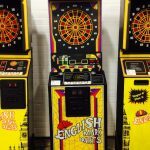 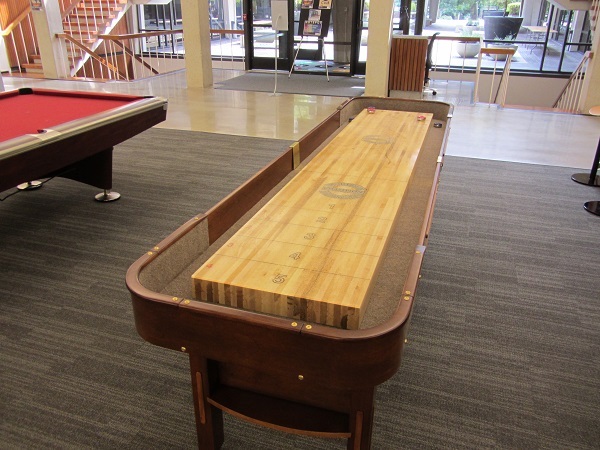 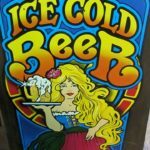 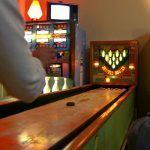 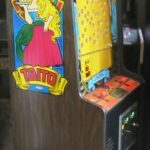 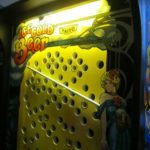 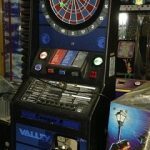 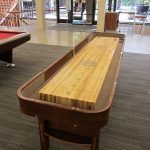 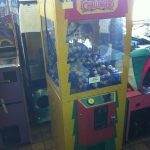 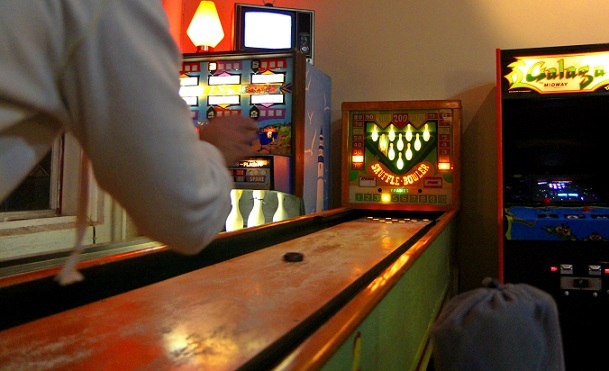 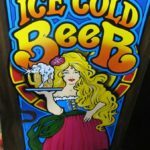 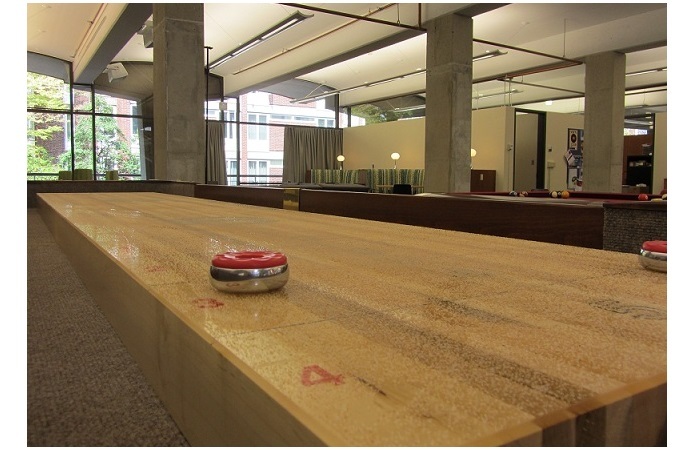 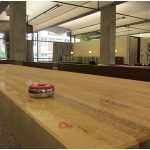 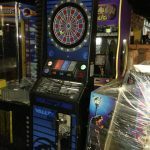 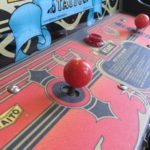 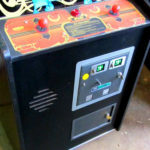 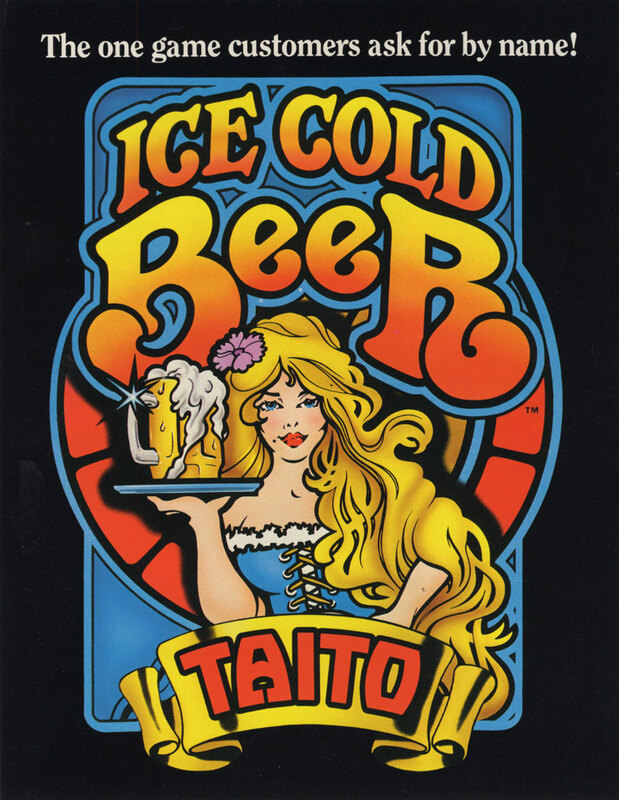 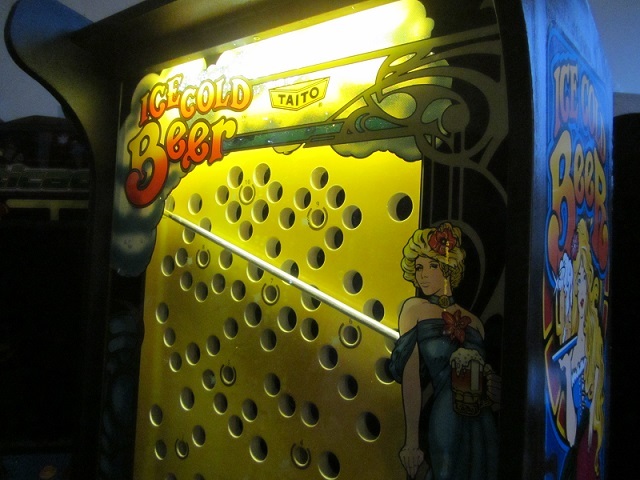 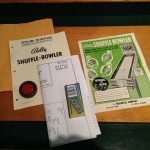 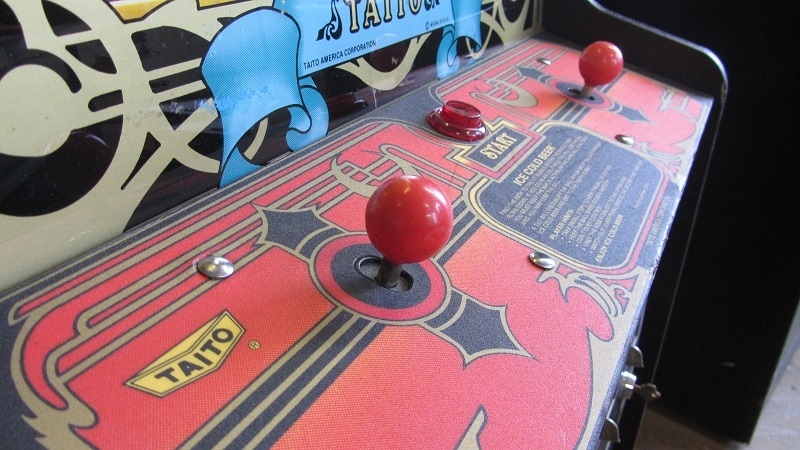 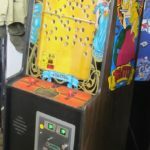 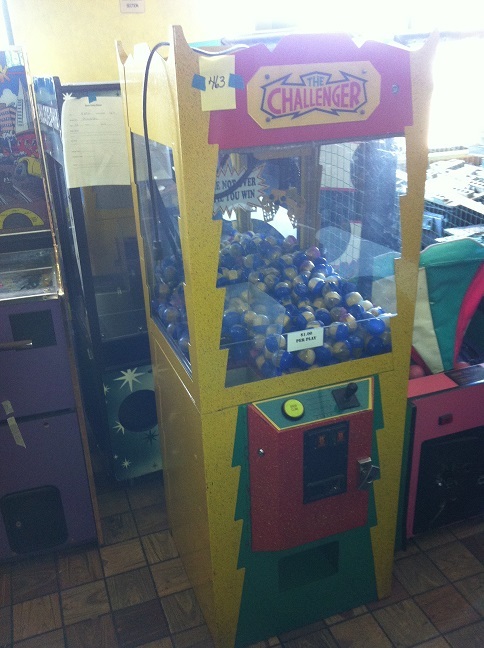 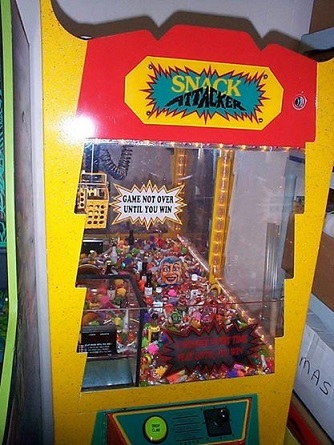 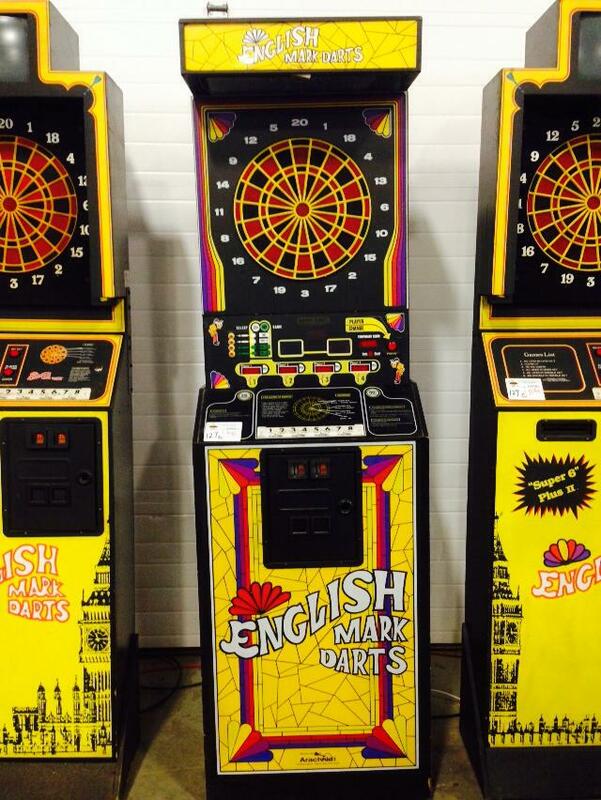 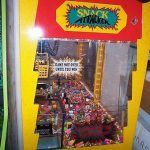 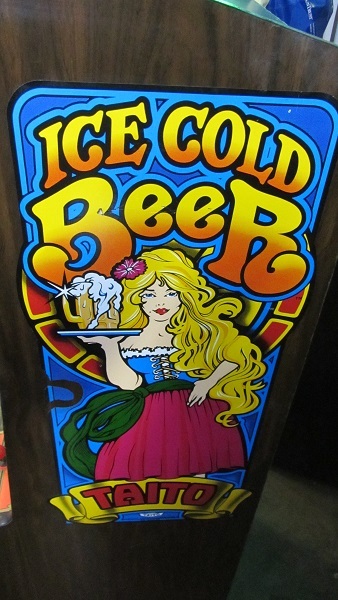 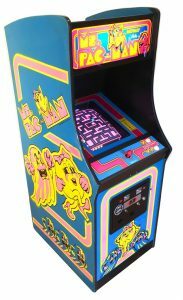 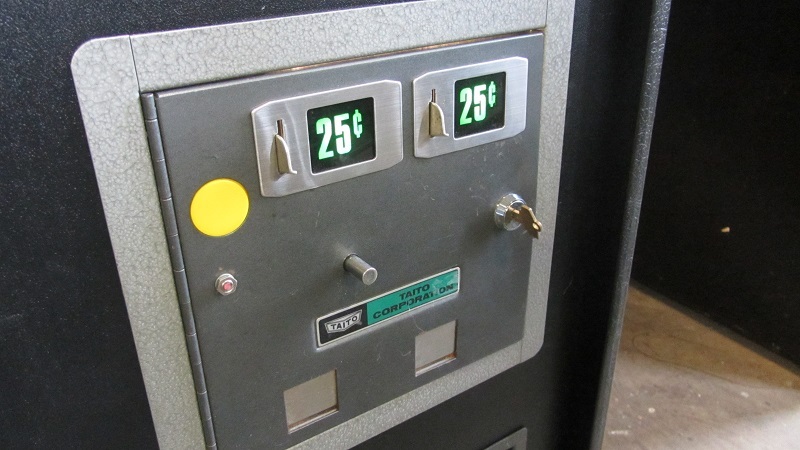 We offer a variety of coin-operated arcade games for sale including shuffleboards, skill crane machines, candy cranes, shuffle alley bowling machines, electronic dart boards, and even unusual games like Taito Ice Cold Beer! 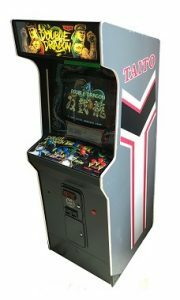 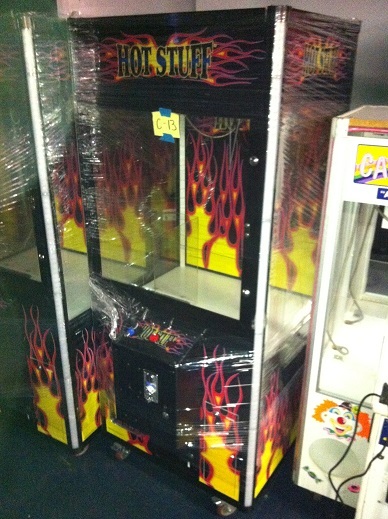 Please contact us for most recent vintage arcade game availability. 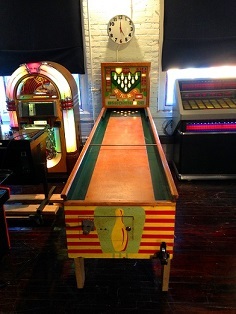 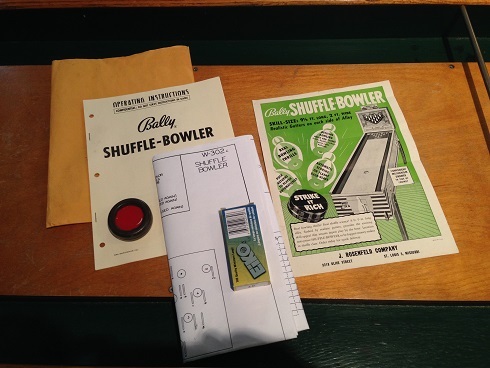 Please see below for a list of some of our current vintage and modern games for sale. 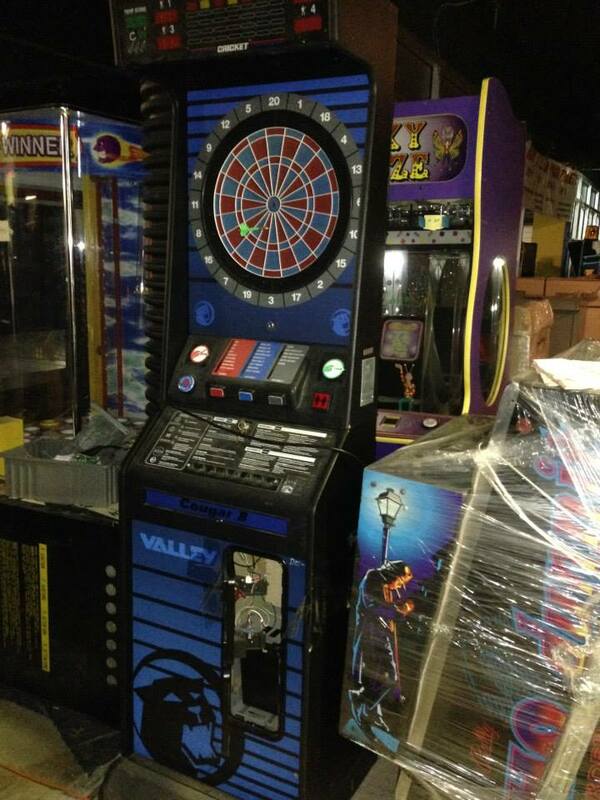 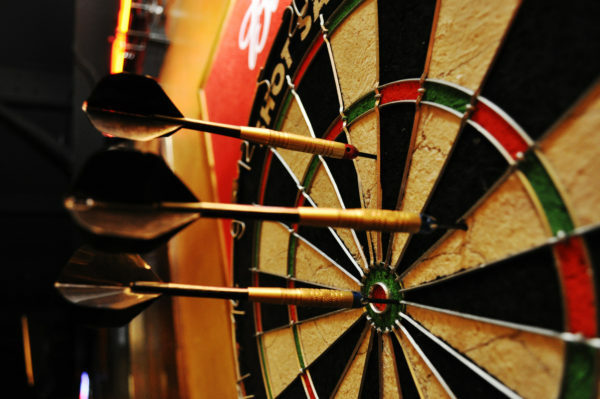 Be sure to “Like” our facebook page to keep track of new arrivals and gaming specials! 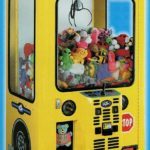 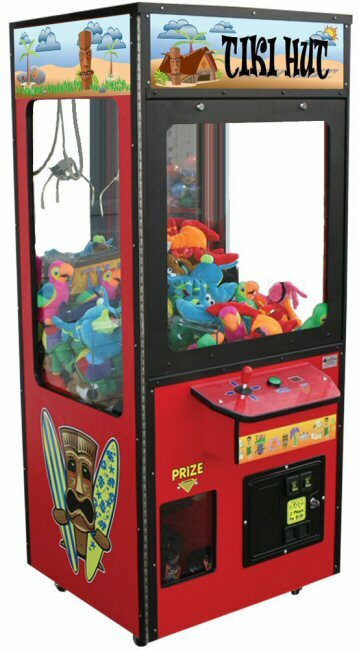 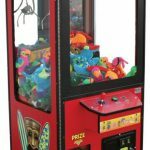 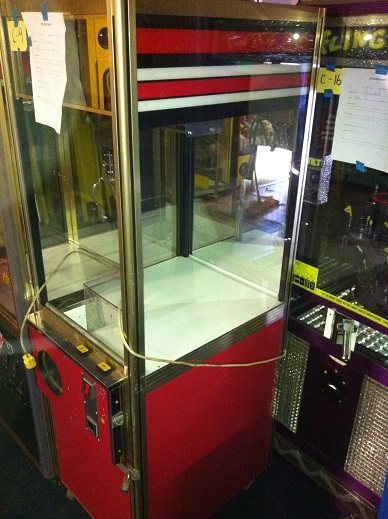 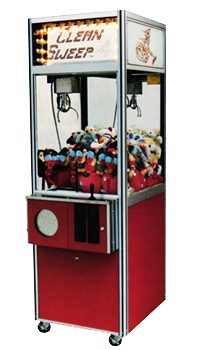 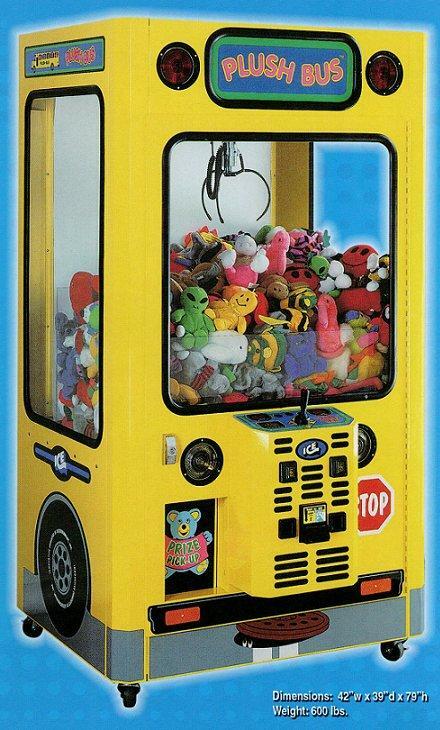 Skill crane machines, Plush cranes, candy cranes, and more! 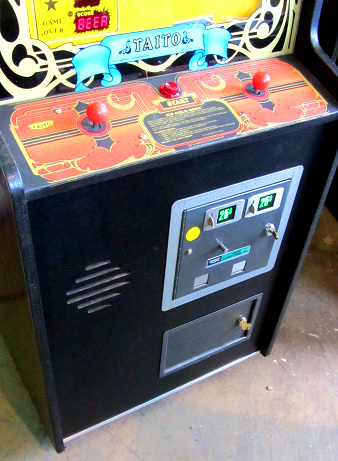 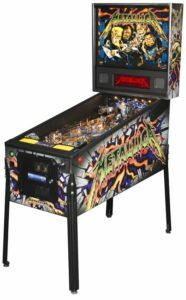 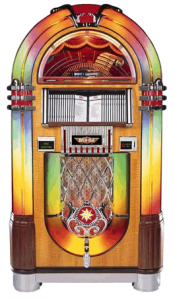 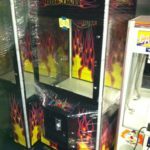 Looking to buy a classic arcade, pinball, or jukebox?